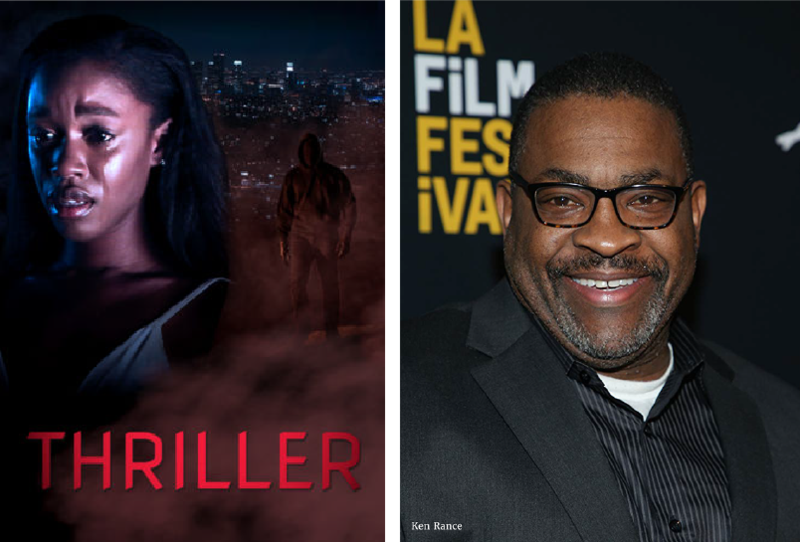 Minnesota WGA screenwriter/FilmNorth member Ken Rance’s movie Thriller, co-written with director Dallas Jackson, has received distribution by Netflix. FilmNorth student Pete O’Keefe’s first film TO MY SON @ 21 was accepted to the 2019 Minneapolis St. Paul International Film Festival. 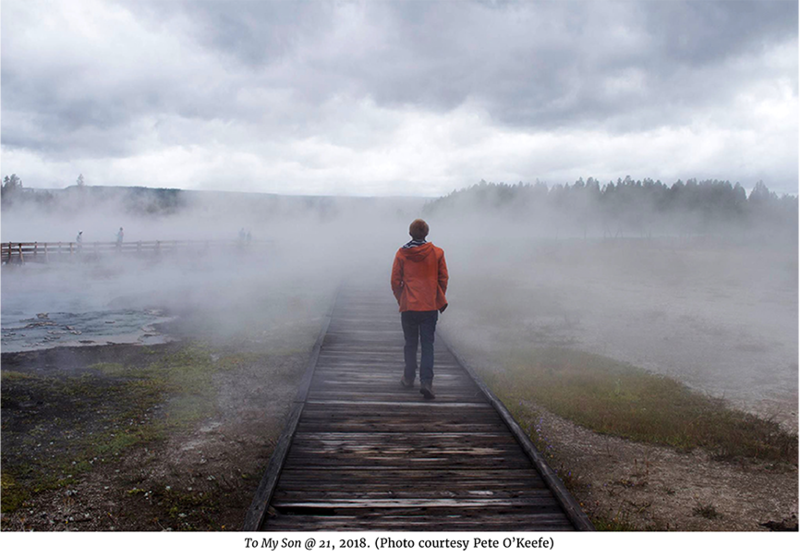 The short-form memoir film, in which Pete gathers old photographs and reflects on his son’s 21-year journey into adulthood, was made through FilmNorth’s very first Stories 55 program class, Creating a Short Video Memoir, taught by Pam Colby last spring. Congratulations, Pete! More info here. 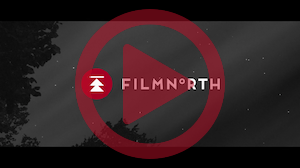 FilmNorth is offering 15 camps for youth ages 10-18, plus our expanded 3-week FilmNorth Academy for more experienced filmmakers ages 17-24. 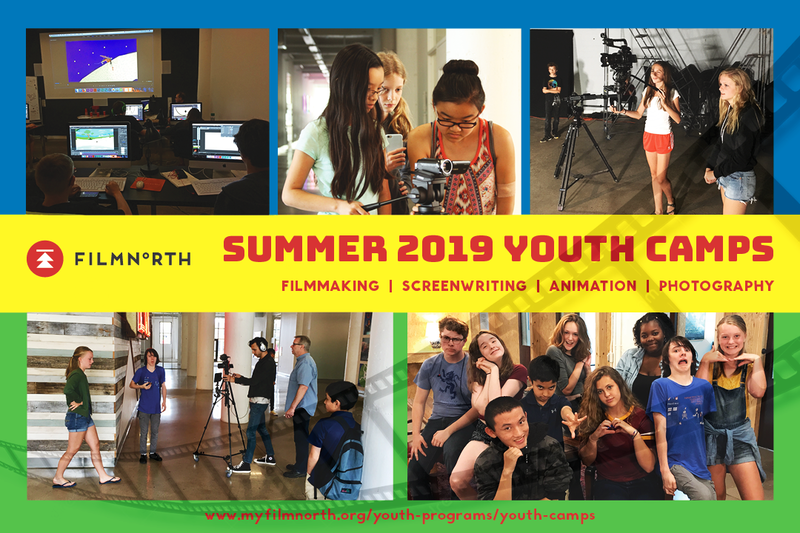 Whether you’re into screenwriting, narrative filmmaking, music video, animation, or photography, there’s a camp for you! Full schedule here. The Film Independent Spirit Awards celebrate the achievements of today’s most compelling filmmakers. 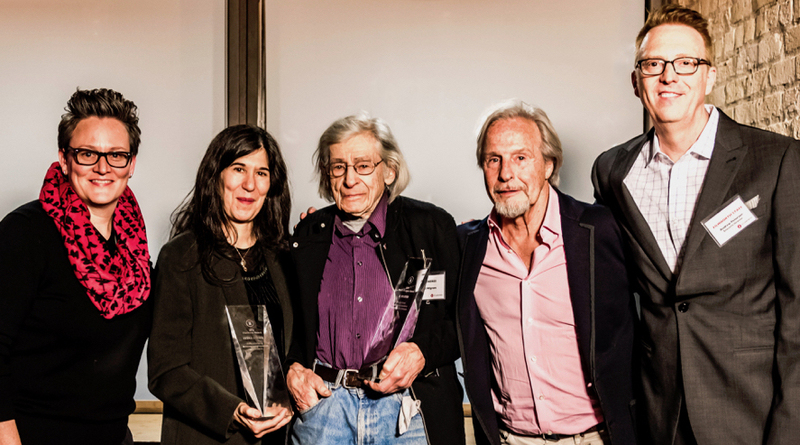 For this exclusive program, members of the Walker, Film Independent, and FilmNorth have the chance to see 20 of the year’s finest indie films—nominees for Best Feature, Best First Feature, Best Documentary, and the John Cassavetes Award—at no charge. Information, schedule, and RSVP here. Two industry icons were honored at FilmNorth’s annual Gala on November 15: Oscar® nominated writer/director Debra Granik, whose masterfully crafted films touch and inspire cinema lovers around the globe, and local favorite Al Milgrom, who has changed the cultural landscape of the Twin Cities through his lifetime of film programming and advocacy. The following day Ms. Granik’s film LEAVE NO TRACE was nominated for 4 Independent Spirit Awards, including Best Picture and Best Director, and in early December she was named Best Director by the L.A. Film Critics Association. The FilmNorth Gala was hosted by Twin Cities media legend Robyne Robinson.